Congressional Republicans and conservative pundits had the chance to signal to Trump that his attacks on law enforcement are unacceptable—but they sent the opposite message. President Trump raged at his TV on Sunday morning. And yet on balance, he had a pretty good weekend. 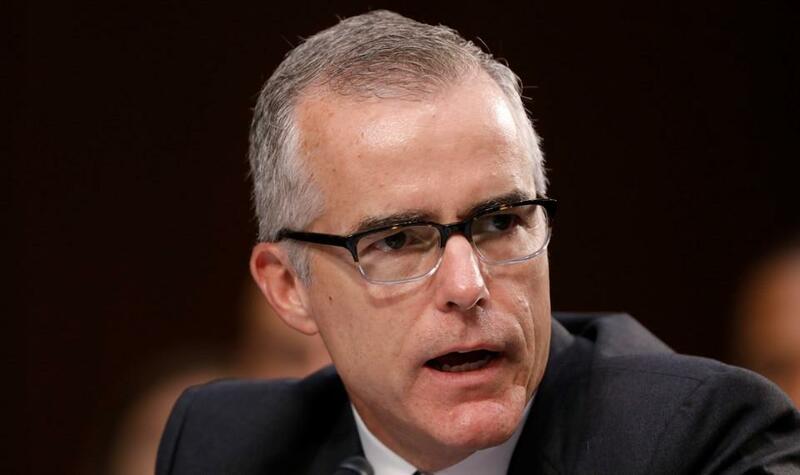 He got a measure of revenge upon the hated FBI, firing former Deputy Director Andrew McCabe two days before his pension vested. He successfully coerced his balky attorney general, Jeff Sessions, into speeding up the FBI’s processes to enable the firing before McCabe’s retirement date.